And the data backs this up. In just one day, Google receives over 3.5 billion search queries, 269 billion emails are sent and over 4.75 billion pieces of content are shared on Facebook. But even though there’s a ton of information out there, lots of people are still willing to pay for great content. And the most popular way to sell this information is with an information product. 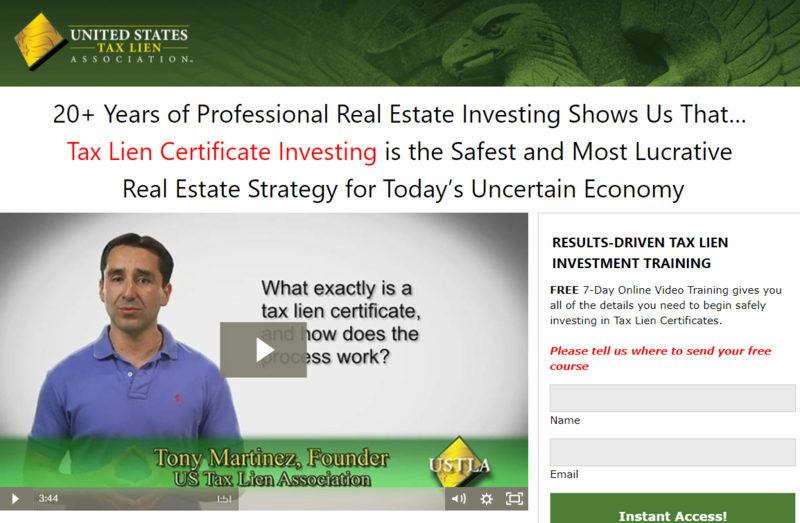 This is information compiled in text, video or audio format that’s then sold at a premium. It’s the most common and easiest business model to get started in because you don’t need any special skills to create an information product. Plus, most people are experts in some topic that other people are willing to pay money to learn. And since most products are digital, there are no raw material costs, no assembly costs, and no shipping costs. And of course … information products work extremely well on display advertising. But before we dig deeper into the world of information products and display ads, let’s first look at how you make these products. What’s an Information Product Anyway? What does change, however, is the form information products take. Here are a few examples of some of the most commons ones out there today. This is the most common information product. You can throw together a 20-50 page document on just about any topic, turn it into a PDF, give it to a designer and boom — you’ve got a finished product ready to sell. The upside to an eBook is that it’s really simple to create. The downside is that most people don’t read eBooks, even when they pay for it. Think about it. How many eBooks do you currently have on your computer that you’ve either paid for or gotten for free for opting into an email list? How many of those eBooks have you actually read? If you’re like most people, then not many. Key Takeaway: Since it’s possible someone will ask for a refund or not buy from you again if they don’t consume, make the value you offer very clear. What problem do you solve? Put that front and center and you’ll improve the chances of people reading your content. A great way to package information is as a “course,” complete with video, audio, or maybe even just text. 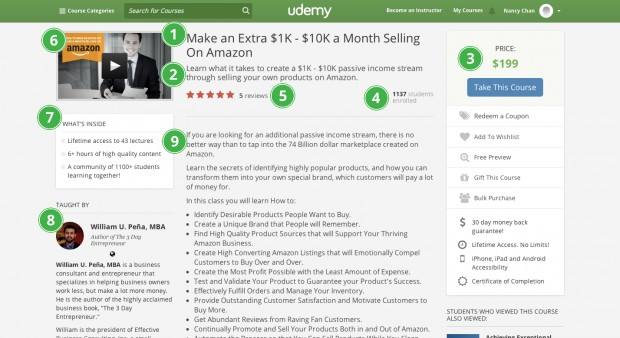 For example, platforms like Udemy let creators offer courses as a video and text combination. You can turn the content that you would have written in an eBook into a course and format it into modules. Then make it available in an “online members area” on your WordPress website with a plugin like WishList. Key Takeaway: Dividing your content this way makes it feel more valuable and encourages people to consume it. 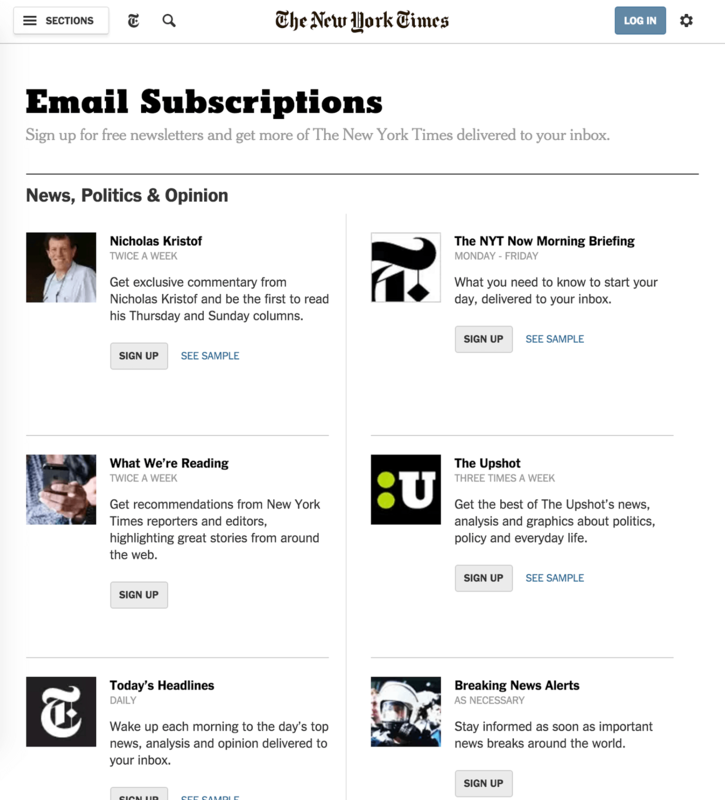 A lot of the bigger online publishers — specifically in the internet marketing and financial spaces — sell digital or physical subscription newsletters. Newsletters are great because when you add a cost to them, you get guaranteed income from a customer every single month. Key takeaway: In order to get people to read your newsletter after paying for it, you need to consistently provide new and valuable information. A commitment to quality content prevents customers from canceling their subscription. The marginal cost of producing and ‘shipping’ a digital product is approximately … $0. Businesses that sell physical books or newsletters have some production costs, but these costs aren’t high. Books and newsletters are just sheets of paper but the margins are high because the subscription cost for these products is in the $47 – $97/month range. They’re easy to create. When people go through some life-changing event, they want to share the experience with other people. The result is content that’s formatted in a way that teaches other people how to do what they did. The good news is you don’t have to be an expert — although it does help build credibility. For example, if you lose 50 pounds but aren’t a personal trainer or some fitness guru, it’s not a big deal. A lot of people are interested in paying to learn how “someone like them” was able to achieve their fitness goals. 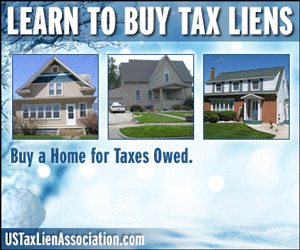 They’re perfect for lead generation. Although you should be building email lists and leads for any market you’re in, information products are particularly conducive and work really well with email marketing. If you’ve got a good landing page, clear value, and deliver on providing good information, it’s pretty easy to get someone to opt-in. So regardless of whether or not they buy, you can send leads valuable information, build trust, and pitch different offers. Most people are going to be curious about your premium material if you’ve been providing valuable free material that they’ve used to improve their lives in some way. A low price point = low barriers to entry. When it comes to buying big ticket items, people need more time to make a purchase decision. However, most information products sell in the $27 – $97 range. They’re easy to sell if your targeting and copy are on point. All of these benefits — combined with high margins — means that information products are the perfect fit for display ads. As I mentioned earlier, the marginal cost to produce and ship a digital product is about $0 — or very low if you’re selling a physical information product like a book or newsletter. This means you can spend more to market and advertise your product. Lots of marketers are willing to spend the entire cost of the front-end core product AND all the upsells and downsells just to get one customer. Why? Because the value isn’t necessarily in the revenue they’ve brought in from the first product the customer purchased. The value is having the customer on their email list. Having a customer on your list makes it much easier to build trust and have a back-and-forth relationship with previous and prospective customers. As the saying goes, your best customers are the ones who’ve bought your products and gotten value out of them. They’re more likely to buy other products you offer and maybe even premium coaching, courses, masterminds, etc., that combined, offer you an even higher revenue. Even though you can create information products on just about anything, there are a few niches that tend to work very well with display ads. Particularly, “The Big 3”: wealth, health, and relationships. Everyone wants more money. Whether it’s through investing, tax loopholes/strategies or just getting a better job, there’s no shortage of “make money” information products out there. Lots of people want to be thinner, in better shape and have solutions to their health issues. The health market is a great one, especially if you’ve overcome some sort of health hurdle in your life and want to share how you succeeded. 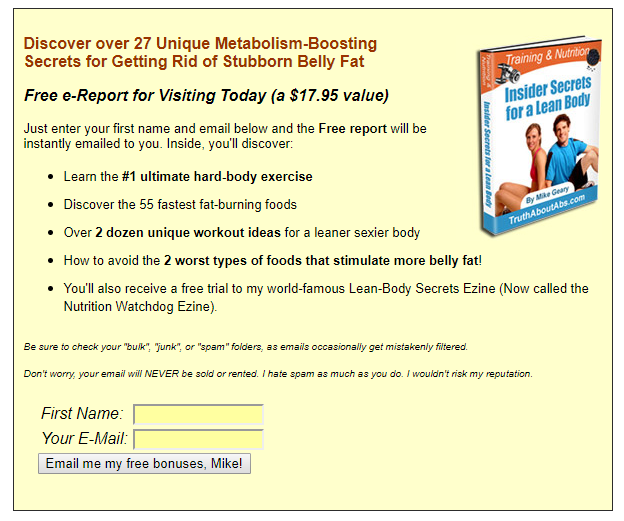 Or this eReport from Truth About Abs that promises to help users boost their metabolism. Every single guy wants more women and to date more. Women, on the other hand, want to understand why men act the way they do. Although information products in the Big 3 tend to work very well on display, you don’t have to be in one of these niches to see success. There are a lot of smaller companies who are killing it on display in unconventional niches. 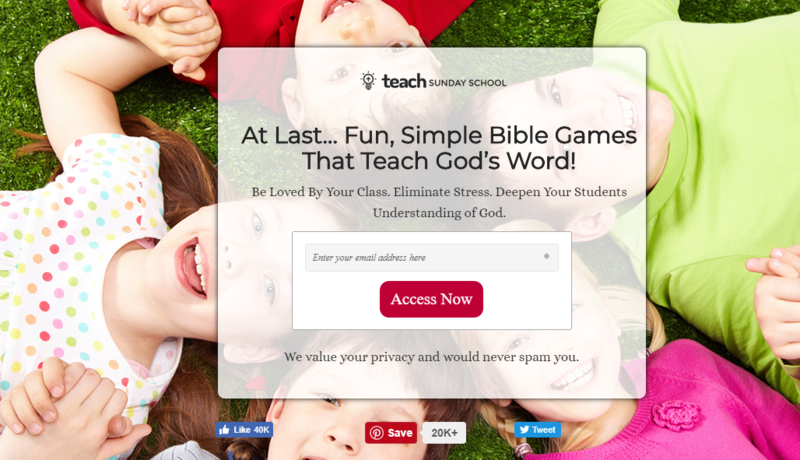 For example, Teach Sunday School runs ads that promote the worksheets and tips they offer customers. You can really sell any product in any niche if your messaging and targeting are right. There might be a limit to how much revenue you can make — for example, the weight loss market is much bigger than the Sunday School Teaching market — but you’re not doing too badly if you’ve got two to three of these smaller businesses each making $5k/month. Once you’re clear on your niche and decided on how you’ll share your display ads, you have to improve your sales funnel. One way to do this is to buy the products your most successful competitors are marketing and document every step in their sales funnel. After doing years of competitive research, I’ve noticed that there is a pretty basic sales funnel that works for most info products on display. The diagram below outlines a very basic sales funnel that works very well for anyone looking to get started selling an info product. 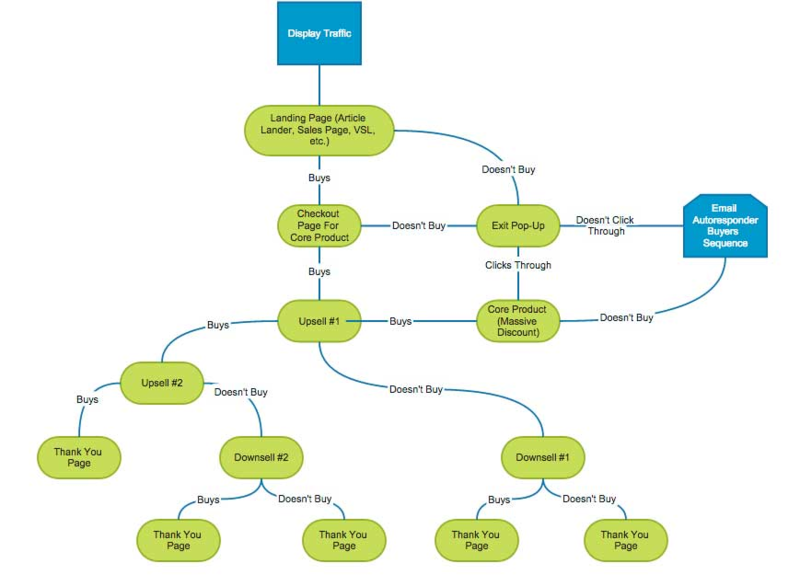 Many large companies have much more intricate sales funnels, with multiple upsells and downsells at various price points, but you can do well with a basic sales funnel, like the one outlined below. At the top of the funnel is display traffic which is how you get people to see your landing page. This can be through avenues like display ads, search ads, or affiliate traffic. From here you have to decide what your leads will see when they click on your ad. You have to create a landing page that explains what your information product is. Let’s say you offer an online course; your landing page can also include some kind of exit pop-up — like an offer to download an eBook version of the course — or discount offer. Based on the action your leads choose to take next, you can incorporate upsells, downsells or email marketing. 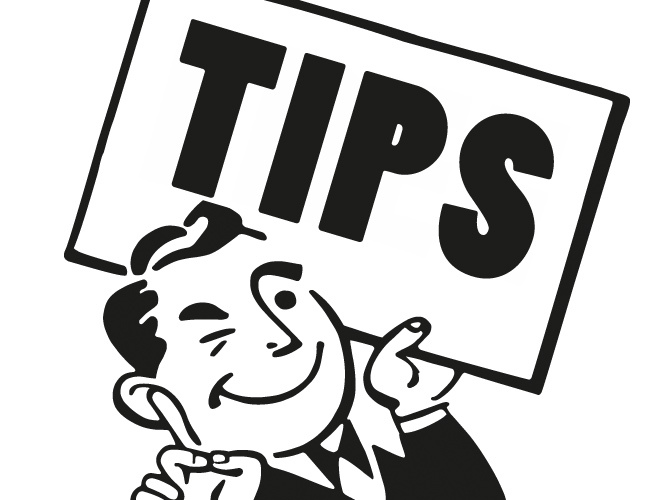 Upsells are products that are immediately pitched to the customer once they buy your core product. The idea being that since your customer has already purchased something they’ve now entered a “buying state of mind” and are likelier to buy another product. 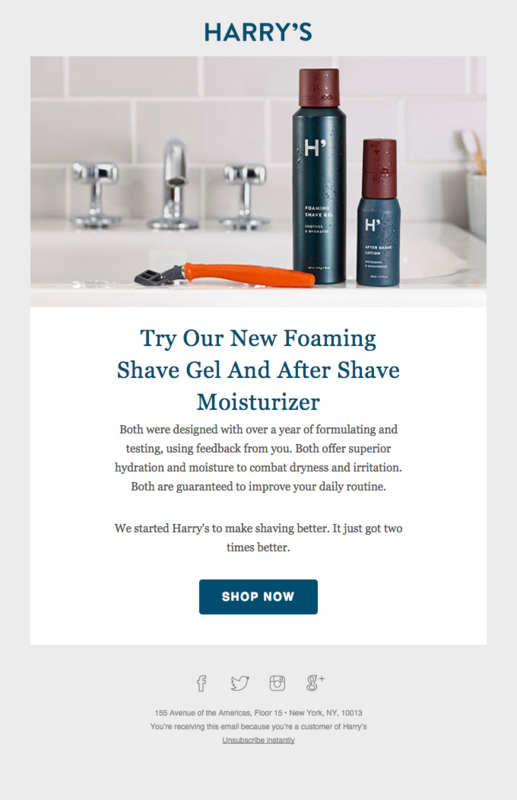 For example, after customers buy a trial set at Harry’s — consisting of a Truman razor with a blade, foaming shave gel, and a travel blade cover — they get an upsell email with an offer to receive a full-size bottle of foaming shave gel and a bottle of aftershave moisturizer. It’s essential to have at least one (if not two or three) upsells for pretty much any product (info or otherwise). Most marketers will price their “front-end” offer very low — for example, new customers can get the Harry’s trial set for only $8 with free shipping — to make the purchase a no-brainer. However, the cost to get one customer might end up being the same price of your core product, meaning that if you have no upsells, you either end up with a profit of $0 or are in the red. Usually, the only way to achieve profitability is to have a few upsells. The downsell is a product you pitch to someone who doesn’t buy the upsell. It’s usually a lower-priced product or a discount/installment payment plan on one of the upsells. It’s likely the reason someone doesn’t purchase the upsell isn’t because they’re not interested in it; it probably has to do with price. 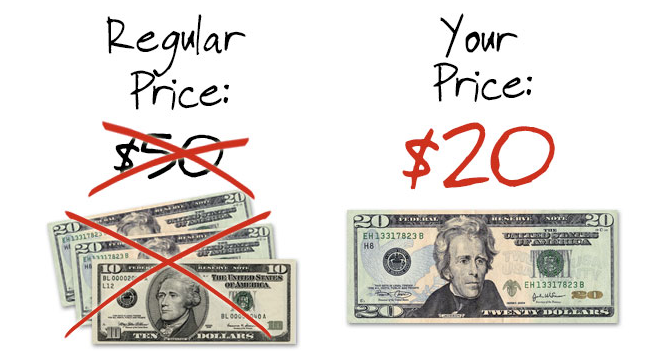 Offering a lower-priced downsell is a great way to get extra profit from people who are more price sensitive. The average conversion rate for a direct buy from cold traffic is usually somewhere between 1% and 5%. It’s not that people don’t want your product, it’s just that they’re not ready yet and need a bit more coaxing. There’s nothing more valuable than getting people who come from your cold traffic into your email funnel, both buyers and non-buyers. Email is a great way to get buyers to consume the product. If you have a tailored email sequence that tells them how to consume the product, they’re much more likely to read the material, take action, and see results. You don’t want people to buy your products and never look at them again. When someone doesn’t consume your material, they won’t see the value in it or a chance to experience the “Aha!” moment. They’re less likely to take action, they’re less likely to buy another one of your products, and they’re more likely to refund. For the non-buyers — which is going to be most people coming from paid traffic — you need a way to show authority and build trust. Email is perfect. You can create a short ten email auto-responder sequence where you share tips, do “soft-teaching,” send FAQ emails, share customer results, case studies, whatever. Most people that come to your site through cold traffic will not buy. You will get a lot of sales if you do your email marketing right. 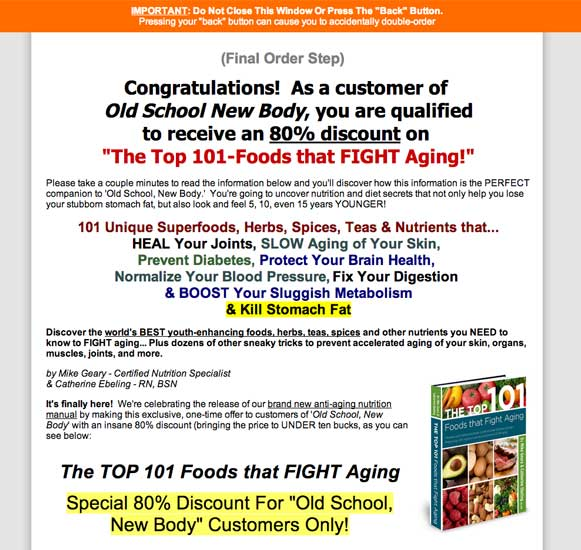 Old School New Body (OSNB) is a very successful weight loss info product targeted at men and women aged 35+. Word on the street is that they’ve been making good money off of affiliate partnerships and they’ve recently taken to doing display advertising themselves. Their sales funnel is fairly simple, yet seems to be working very well for them. Let’s drill down and see what they’re doing. OSNB relies heavily on direct buys. 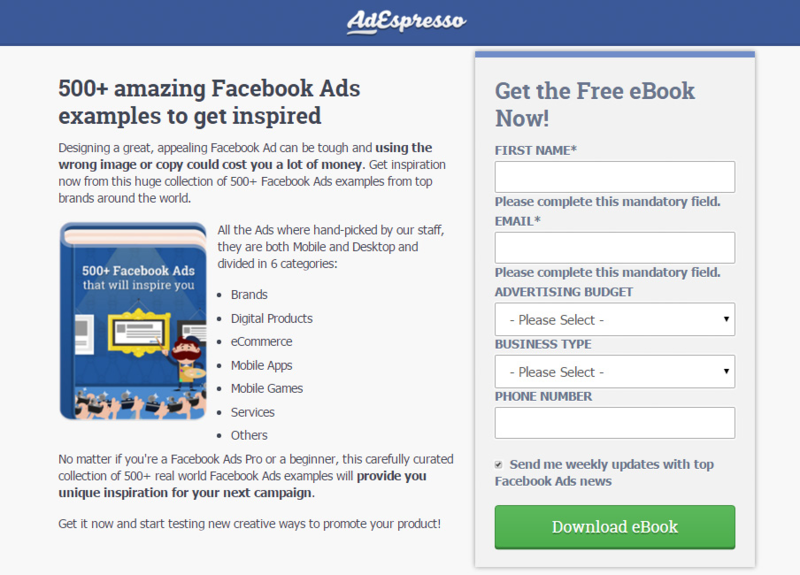 They buy impressions from publishers in their niche to get their product in front of the “right” kinds of customers. OSNB buys the majority of their traffic from Health Status. Since OSNB is a mass market offer for weight loss, their advertising is going to work well on websites that cater to a large, health-conscious audience, like Health Status’. In the past OSNB had also done some advertising on weather.com, which is another great site for mass-market offers and NFL.com — a great mass-market site to hit a male demographic. Their latest ads focus on specific pain points for men and women. For men it’s aging and for women, it’s weight gain. OSNB used simple images and basic text to speak to each audience. These ads are very good and there are a couple of elements that make them very compelling. Curiosity — Both ads allude to mistakes people make with their healthcare of some opportunity they can’t miss out on. 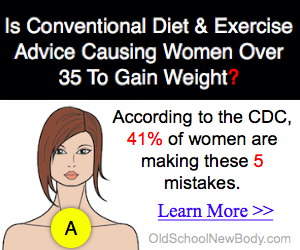 If someone sees an ad that says, “The #1 exercise that accelerates aging” or “Is conventional diet and exercise causing women over 35 to gain weight?” combined with matching images, that’s going to get their attention. It makes the audience wonder what they could be doing wrong. Numbers — People love numbers, period. It makes it feel like the information they’re about to receive will be easy and quick for their mind to understand. If it’s “The Complete 100 Page System With Documented Scientific Evidence”… most people are busy and don’t want to read it. 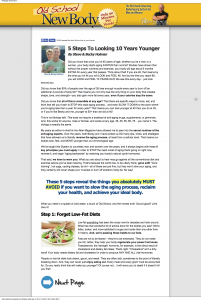 But if it’s just a list of quick tips and all you have to do is STOP doing these one, two or three things to burn fat … it’s much more appealing. People like tactics and lists. Calling out the market — For some, aging or gaining weight might mean loss of beauty, loss of energy, loss of libido, etc. 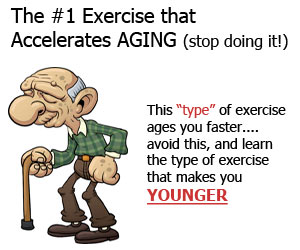 Most people will reach a stage of their life where they’ll yearn to feel younger and healthier and do what they can to “slow down” the aging process or stop their weight gain. The copy in these ads speaks to these desires. OSNB uses what’s called an “article lander.” If you read our post on the nutraceutical market, we pointed out that many health and fitness companies use the article lander. The idea is to give their prospects good information that appears in an article. This makes it seem like they’re not going to be pitched another product. 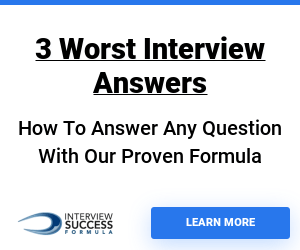 These work especially well on content discovery networks and Adsonar when the ad text implies that when they click they’ll receive information, not a sales pitch. One of the advantages to using a multi-page article lander is that it’s really easy to find out where the leaks are in your funnel. For example, if you notice that a lot of people drop off on page 2, then you know that page 2 is where the problem lies. You can A/B test different text, pictures, formatting, etc. on page 2 and see if you can fix it. And while it’s really easy to change text on a sales page, it’s very hard to do it in a video sales letter. You’ll have to write the text, change the slides, record new audio, splice it into the video and then re-upload the video. Lots of work without any clue if it’s going to have an effect. When leads click on the CTA in the article lander they’re taken to the actual sales page. This is where leads find more information about the product they’re interested in and are introduced to more details about the offer. You should really read, study and analyze the entire sales page to get an idea of what’s working in the health and fitness market. 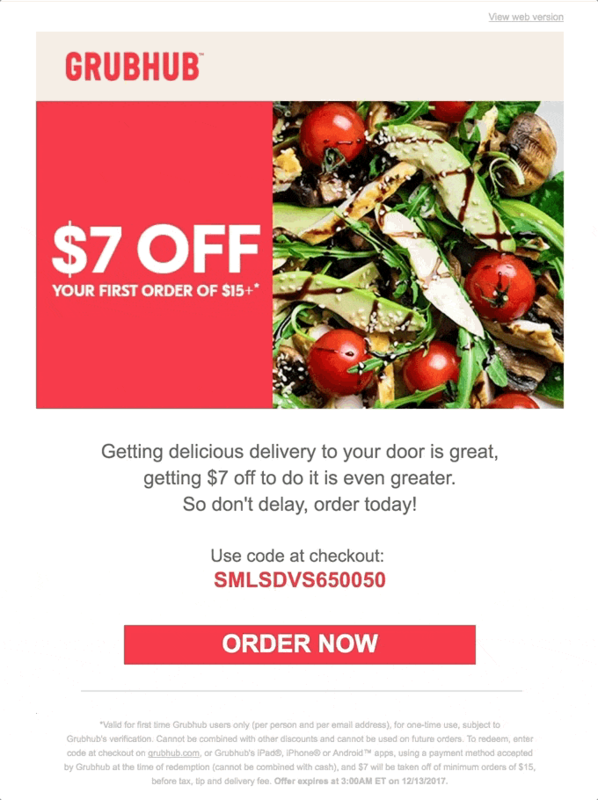 Like a lot of other information product companies, OSNB can use email marketing with a clear CTA to increase sales. For example, a customer enters their email address first and then they’re taken to the page to buy something. Now, it seems like this extra step might lead to fewer people converting due to extra friction and distrust since some people won’t want to enter their email, but the benefits could be worth the possible downsides. 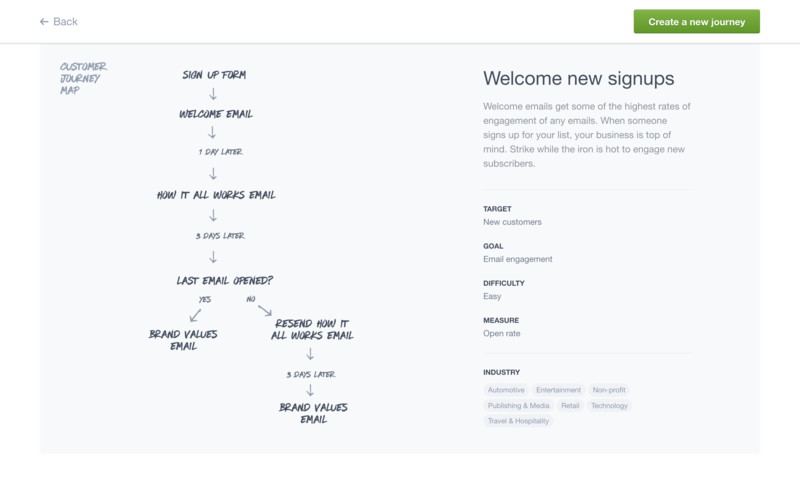 If someone enters their email, you now have them in your back-end. So, if new customers get the buy page and decide NOT to buy, you can still target them through email marketing. But if they’re coming from cold traffic and you can’t email them, then the only way for you to target that same person is through retargeting ads. Retargeting is awesome and very effective, but email tends to work very well with info products. Everybody claims to hate these… yet they work so well. If a lead tries to close the tab or window when they’re on the sales pages, they’ll see a pop-up with a message urging them to stay on the page to receive a special deal. This is a last-ditch effort by OSNB to capture people who are curious about the product but aren’t sure if it’s worth the $20. Try this approach this week to see how it works for you. This is a no-brainer offer for anyone who was interested in the product but was hesitant to spend $20. 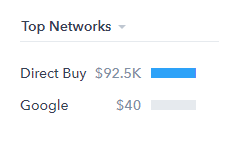 Since OSNB only costs $20, they need a lot of sales and a lot of traffic to see a profit. Some of the CPMs and CPCs on news sites like Huffington Post are very expensive. Upsells and getting customers on their email are often the only way for these companies to reach profitability. However, your upsells and downsells should be strategic. There are a couple of different ways you need to design your upsells/downsells. Complementary — Upsells that complement core product. Example: An upsell for a diet program could be a workout manual that helps them get six-pack abs. An upsell for a “Talk To Women” product could be a “How To Text Women” product. Solves a “new” problem — Once your customer uses your product and sees results, they’re likely going to be facing a whole new set of challenges. For example: you sell a dating product. Your customer has done so well with your product, that he has more numbers and dates lined up than he knows what to do with. 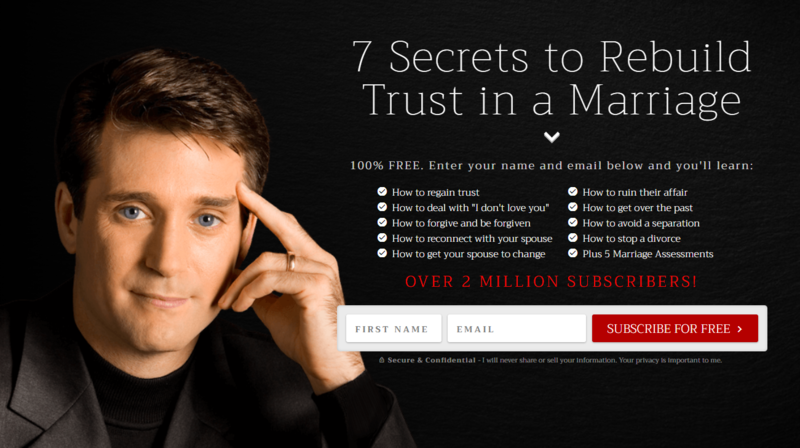 You could upsell a product all about “Managing Your Relationships,” which will teach him how to successfully juggle all the women who want to go out with him. High ticket upsells — There is going to be a subsection of your market that is so passionate about solving their problem, that they’re willing to pay a premium to get someone to help them through the program and with strategies. One of your upsells could be a paid monthly mastermind, one-on-one coaching/consulting or anything that is higher priced and offers more tailored attention. The hardest part about losing weight is fixing your diet. No one wants to eat “healthy.” These cookbooks are an easy sell because they offer recipes that are healthy, play off the popularity of Paleo and claim to be delicious. No fitness product is complete without something aimed at the people who want those washboard abs. This is one of those upsells that is related to the problems that they’ll have once they go through the program. Okay, now you’re in shape but how about those abs? 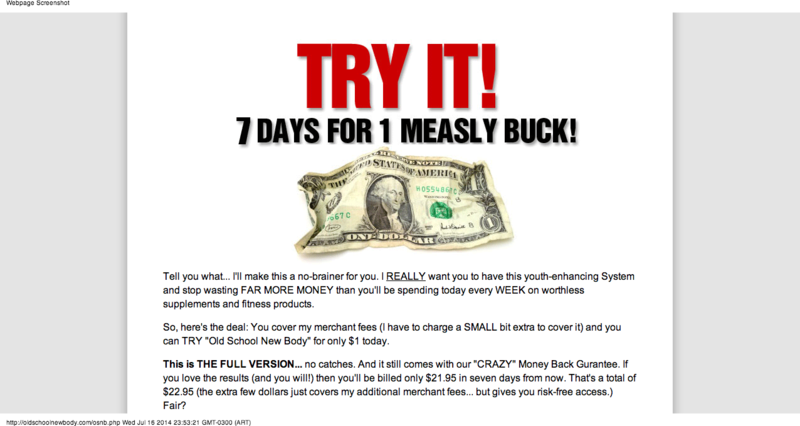 Since the product is targeted at people over 35, this is a great offer because they’re going to be concerned about aging, wrinkles, and feeling more energetic. A “101 Foods” eBook is a great product because it addresses this concern in a format that people love. It’s all tactics. There is no strategy, no thinking because people love lists for this reason. You don’t have to make any great change in your life, but add a few of these foods in to help stop aging. 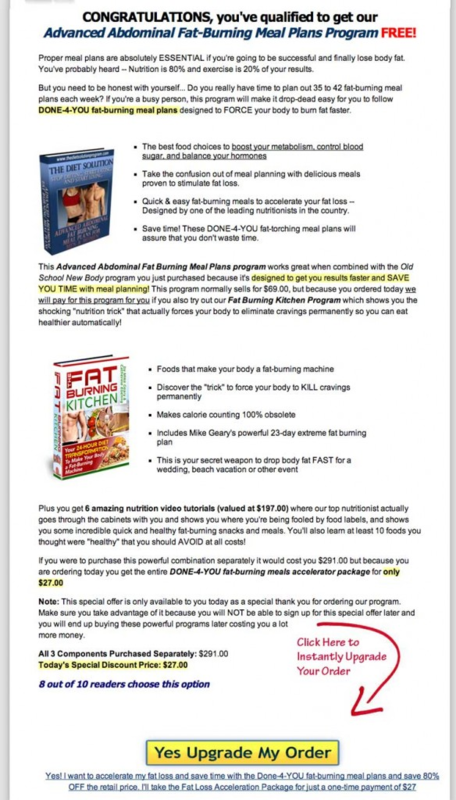 One of the ways that companies like OSNB make money off their previous customers is by partnering with other companies in health and fitness niches and selling their products for a commission. 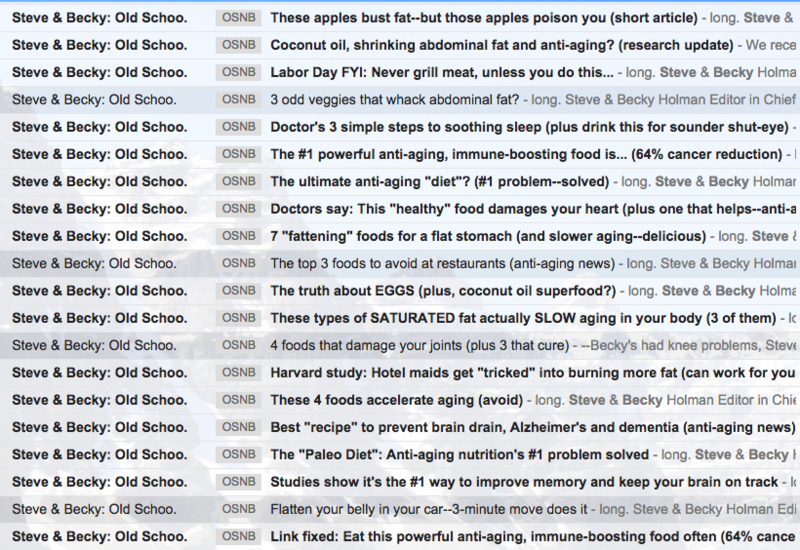 Here’s a screenshot from my Gmail account. 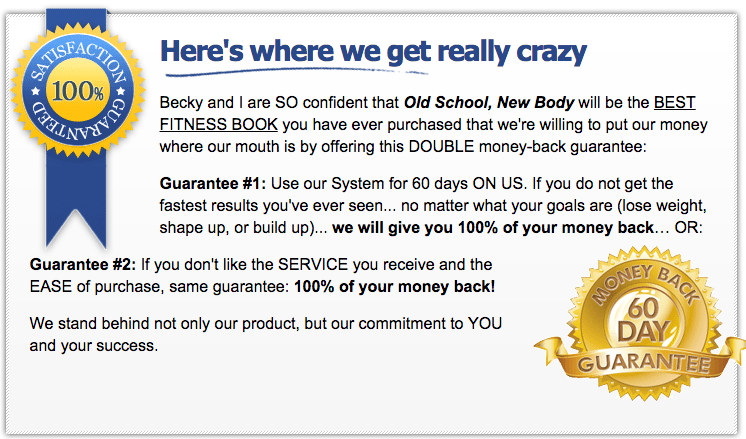 Steve & Becky love to send me affiliate offers related to health and fitness. 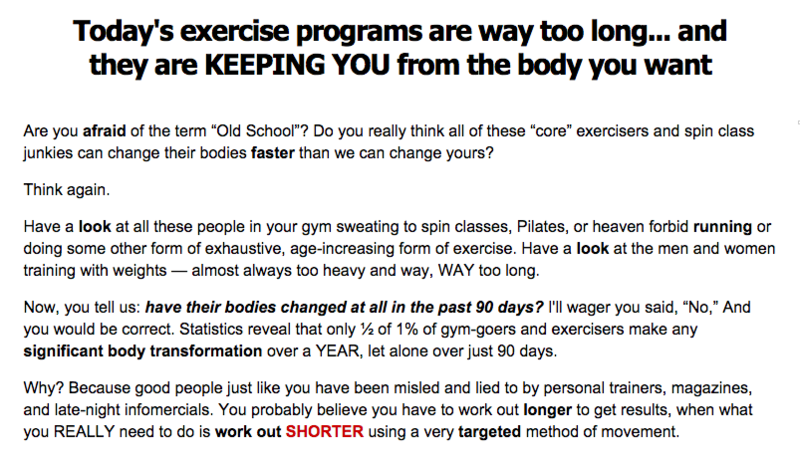 They’re probably doing pretty well off these offers, since they go hand in hand with the Old School New Body program. If you don’t have another product to sell, then partnering with other companies and selling their offers on commission is a great way to make some extra money off your list. For anyone looking to get into creating information products, this is a solid place to start. Remember, they’re easy to create, simple and fun to sell, and information products offer a great way to take advantage of display advertising. I remember hearing about Mike when he did an interview on Mixergy. I was like “I want to be like that guy.” I identified with him because I’m in technology too and close to him in age. I downloaded that episode on my phone and listened to it over and over again when I would travel for work (I still have it on my old phone, lol). Paid traffic just made so much sense. I kept hearing how building a list is the best way to make money online, and while I believe that’s true, seeing him make money from Mike Geary’s product was unbelievable. I even used archive.org to look at the variations that the TruthAboutAbs sales page has gone through over the years. I know my sales page still needs some work, so I wanted to see what his looked like before he switched to a VSL. I also tried to model my own sales page after OSNB. 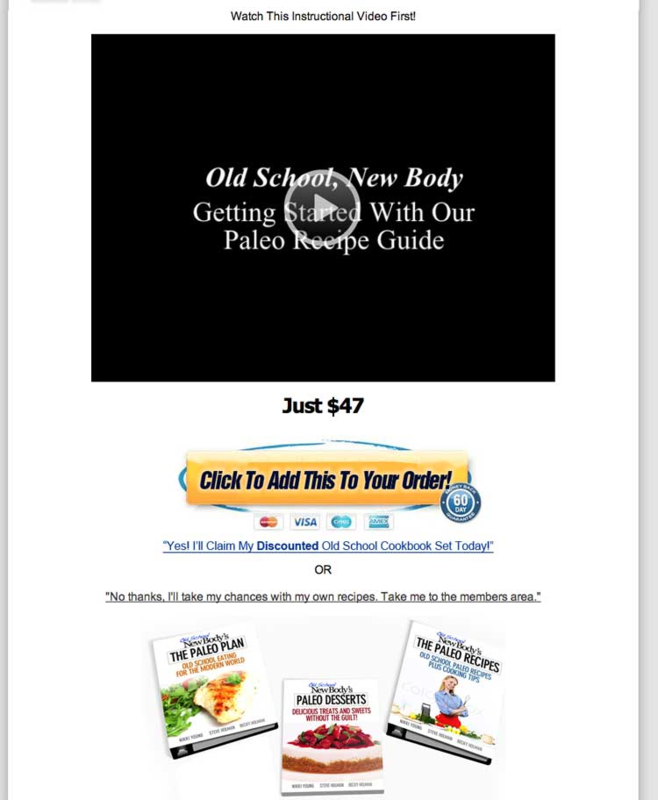 Then I joined Craig Ballantyne’s Virtual Mastermind and was obsessed with how Old School New Body was converting because he said they were profitable from day one. I studied Justin Goff and Vic Magary’s 31DayFatLossCure (they went out of business since then) because they were getting traffic from AdSonar. I studied MaxWorkouts because he’s one of the only fitness info guys that’s allowed to advertise on AdWords. I’ve always wanted to join AdBeat because of that interview he did on Mixergy a few years ago. I’m just trying to tighten up my sales copy, get more testimonials, etc. A lot of guys get their start with affiliates, but I prefer paid traffic if I can get it right. 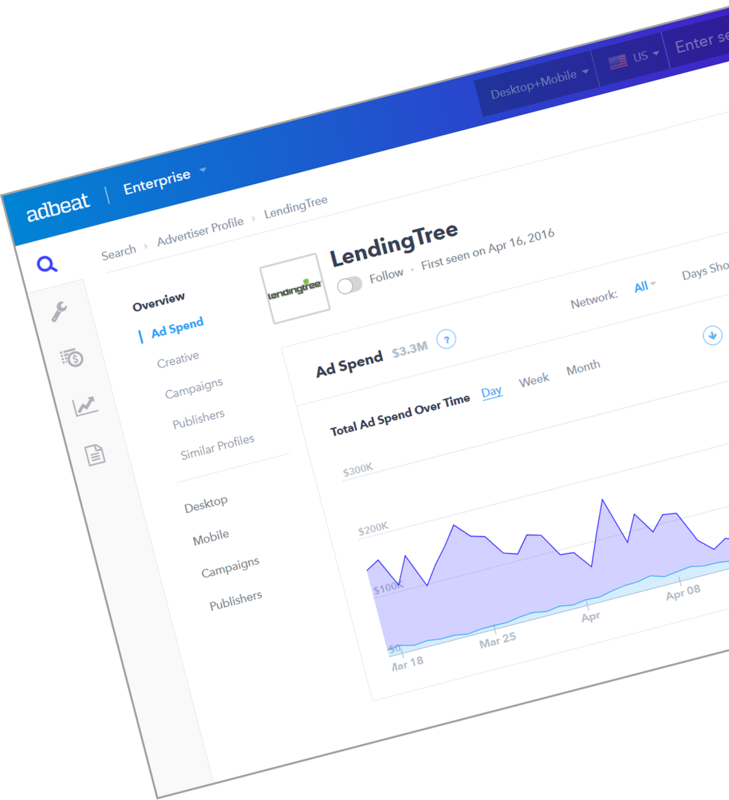 Anyways, I don’t know what’s involved in joining AdBeat, but trust me, I know you guys are legit. It would be cool if you could share this comment with Mike. Another genius post! It’s a cliche to say this, but you could charge for content this good.